Chauncey Nu'usolia is the head coach of 10th Planet North Dallas. Chauncey is a Brown Belt under Curtis Hembroff who is a Black Belt under 10th Planet Jiu Jitsu creator, Eddie Bravo. Chauncey recently moved to the DFW area with his wife and family. Between his in-depth knowledge of the 10th Planet system and attention to detail, Chauncey quickly worked his way up to instructor at the 10th Planet Austin location and we are now lucky to have him here in the DFW. Having over 9+ years of experience, the majority of those years being spent in the 10th Planet system, Chauncey is ready to spread the system and techniques at the only 10th Planet school in DFW! Johnny Barthalt is the assistant instructor at 10th Planet Jiu Jitsu North Dallas. Johnny is currently a purple belt and has been training in Jiu Jitsu for 6+ years. Jiu Jitsu has become a way of life after using it, initially, as a way to get in shape and shed some extra weight. After losing nearly 40 pounds in 3 months Johnny became determined to continue the Jiu Jitsu journey and see where it could take him. 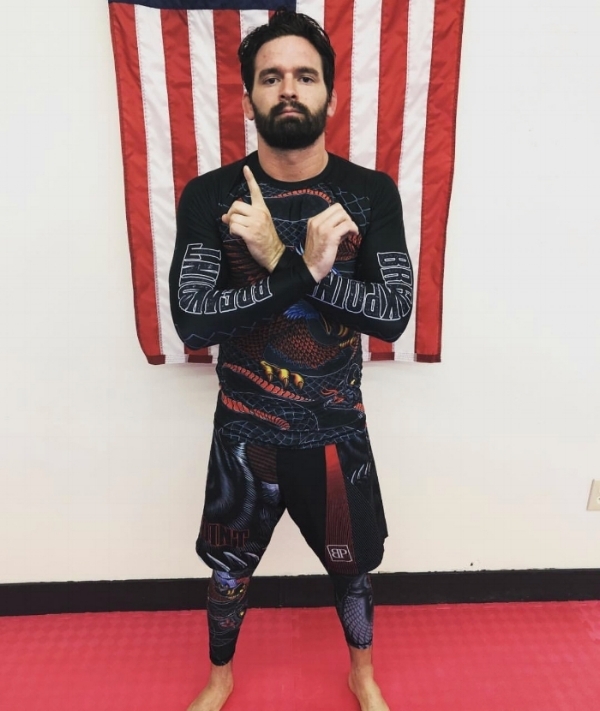 Jiu Jitsu is a very important part of his life and he is thrilled he is able to help facilitate the growth of 10th Planet Jiu Jitsu in the DFW area!